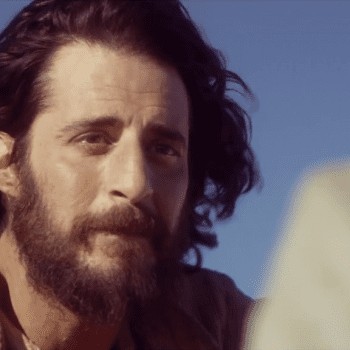 Netflix greenlights one quasi-Jesus series; is another in the works too? Ben-Hur news round-up: Is the new film a “Trojan horse”? 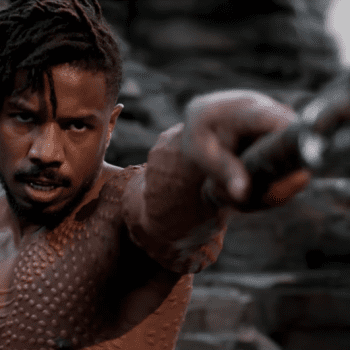 Plus: Watch four new TV spots for the film. Ben-Hur news round-up: How big a success will it be? 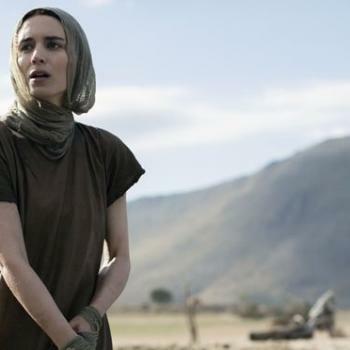 Watch: Visions, baptisms, miracles and more in four all-new clips from A.D. The Bible Continues and Beyond A.D.